A full complement of repair services are available at our facility in Gulfport, Mississippi. Factory trained repair technicians can perform services as minor as a bulb replacement and as complex as a complete unit refurbishing. 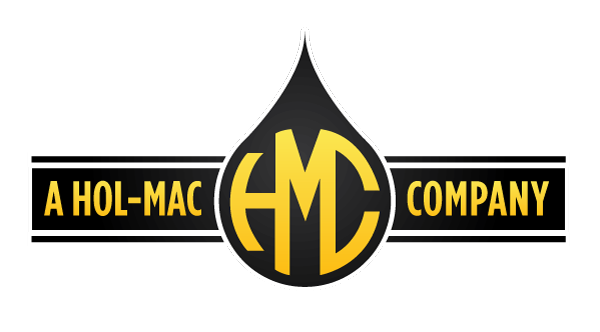 Retesting of any KHC tank for DOT/412 certification compliance, pump rebuilding, diagnostic repairs, electrical, hydraulic, fabrication repairs and more are offered. A preventative maintenance inspection program can be arranged for your KHC equipment.